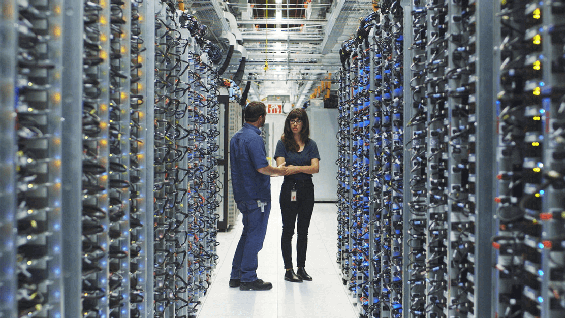 Safely save all your servers data. 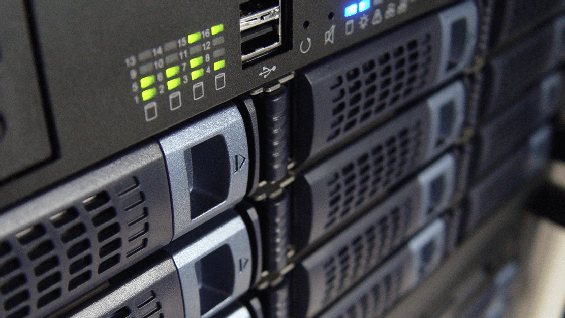 Our dedicated server ranges are designed to suit all of your needs concerning development, backup and storage space, website hosting, and much more. 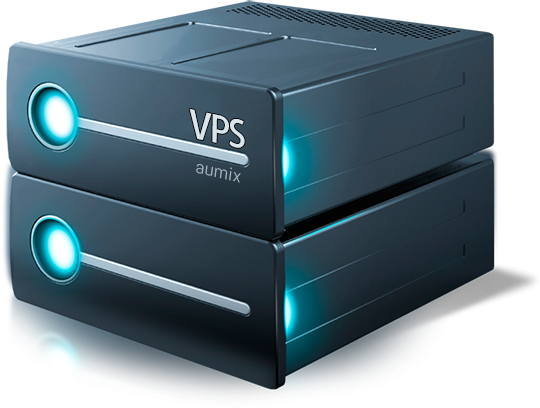 By choosing an AUMIX Dedicated Server, you will benefit from the expertise of leading cloud services provider. Wherever you are based in the world, we will support you by providing dedicated servers hosted in our data center in Tel-Aviv (Speed Test). We also offer a wide range of services included with your server: anti-DDoS protection, guaranteed bandwidth, unlimited traffic, and a 99.95% SLA. 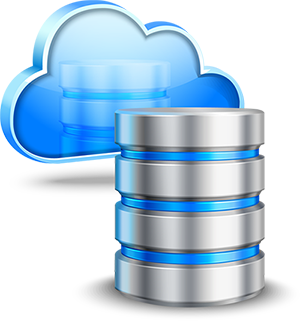 With over 20 years of experience, we’re one of the most established web hosting companies. We believe we can help the world by simplifying hosting and providing immediate support to anyone, anywhere. We continue to power the internet by assisting businesses to launch and grow their businesses online. Once payment accepted, you will receive an email with your login details to your new account. 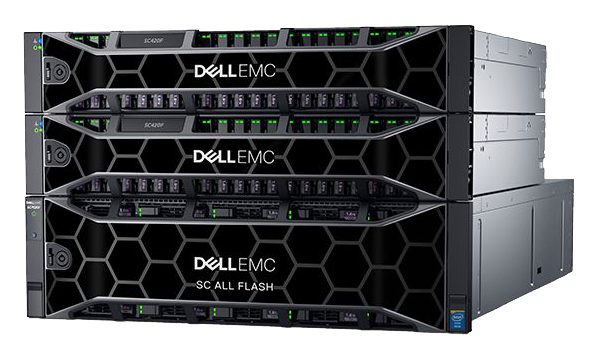 High End DELL Servers, and we have some with new Intel Gold CPU's for maximum performance, every server got an array of 12 disks SSD in RAID10. 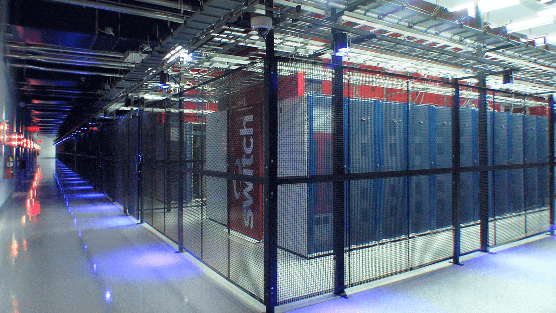 AUMIX provides high performance cloud and bare metal server solutions where and whenever you need them around the globe at the state of the art datacenters. No matter where your project is located, we are ready to serve your dedicated server, cloud or cdn requirements in minutes, powered by our state of the art infrastructure and server portfolio. Our customers choose us because our specialists are always ready to answer their questions and provide flexible solutions. all of our team are highly skilled System Administrators and Developers as well. Our customers choose us because our specialists are always ready to answer their questions and provide flexible solutions. We love to share ideas with our clients and help them to improve the performance of their applications and websites. "My website is sooo fast. thank you guys!" "Very professional team, thank you very much for being so patient and so responsive."